What a way to kick off the season of giving: This year's incredible "Taste of GSBA" Gala at the Westin Hotel raised $856,000 for LGBT student scholarships with the GSBA Scholarship Fund! It was our great privilege to play for a room packed with such beautiful, brave, brilliant and generous folks. Not to mention getting to accompany an aerial act by Terry Crane and Erica Rubinstein, who choreographed an awesome piece to "Heaven Song". Thanks GSBA - The Love Markets love you! Thanks to Seattle Theatre Group for programming such cool events and hiring me to host them! I had a blast judging costume contests at the Neptune's anniversary party screening of "Rocky Horror" and the Halloween party screening of "Nosferatu" at the palatial Paramount. So lucky to have these historic venues in our city AND curators that make the most of them! The Love Markets release BEAUTY FACTORY at ACT Theatre! 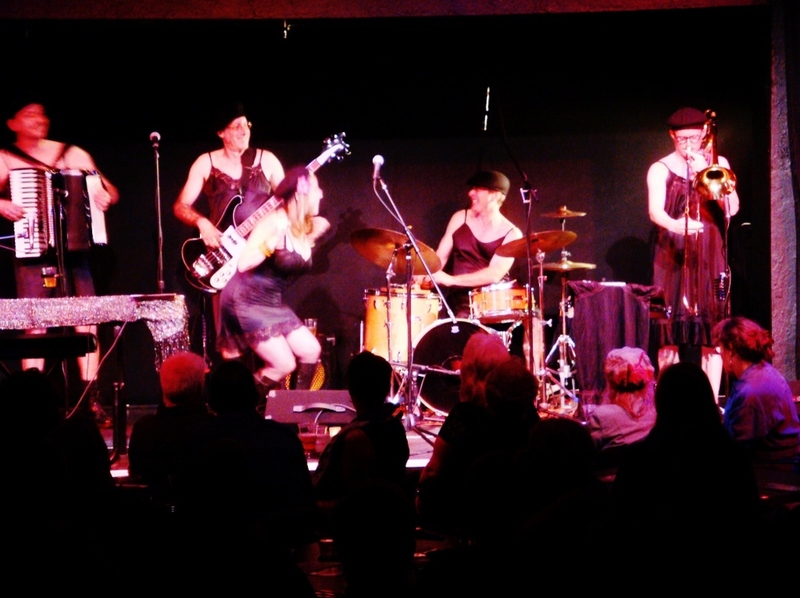 What a night as we released our very second album, Beauty Factory, at ACT's gorgeous Falls Theatre on August 13! Big thanks to ACT, our partners at ACTLab, our opening band Two Horses Too Many, our dynamite photographer Laurie Clark, our donors and supporters, and our incredible fabulous audience... you helped us release BEAUTY FACTORY in style. 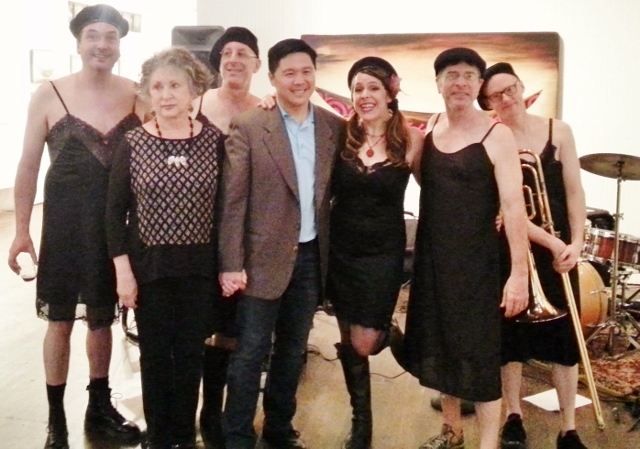 The Love Markets play "Bootleggers Ball"
I was thrilled to be commissioned to write a song in honor of Open Space for Arts and Community, the incredible multi-arts performance space run by the amazing Janet McAlpin and David Godsey, and perform it at their "Big O" Gala June 5. What a night of delectable food, luxurious auction items, fabulous aerial acts, beautiful music, art, heart, soul, and a smash success raising over 50K. We love you, Big O! What kind of politician hires The Love Markets to play his campaign launch party (and his wedding)? Dan Shih, that's who! It was our pleasure to kick off this great candidate's campaign as he makes his run to represent Seattle's 43rd district in Washington State's House of Representatives. Go Dan! Burlesco Notturno explodes with "POP"
The Love Markets and I never know who (or what) we'll get to see onstage with us at Burlesco Notturno. This spring's "POP" exploded all previous expectations with burlesque from Waxie Moon, The One The Only Inga, The Luminous Pariah and Ruby Mimosa, incredible acrobatics from Terry Crane and Erica Rubinstein, gorgeous aerial from Marina Mezzogiorno-Brown, and the ever-breathtaking Madame X on stilts in an eight-foot gown made completely of bubble wrap that the audience got to pop! Big thanks to Open Space and the amazing audiences of Vashon! 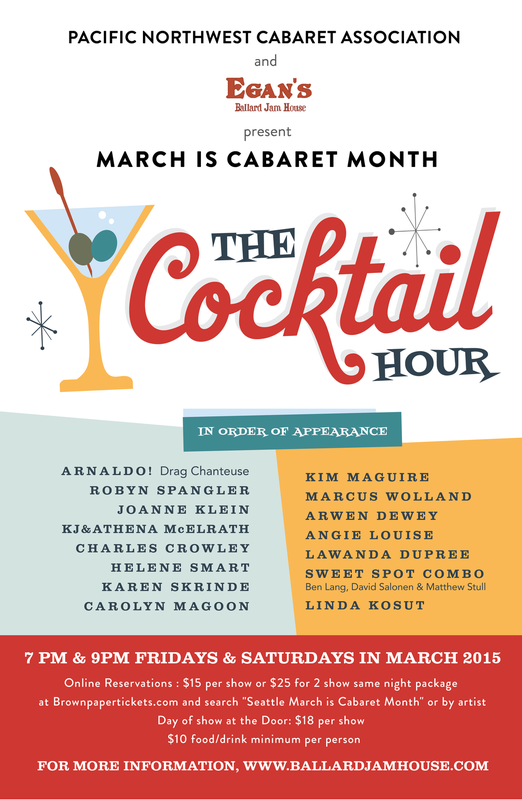 Thanks to everyone who supported 2016's March Is Cabaret Month Festival at Egan's! It was my privilege to host many shows, see more, and perform three nights solo and/or with the inimitable LaWanda DuPree and a great band comprised of John Engerman, David Marriott Jr., Todd Gowers and Ed Littlefield. See you next year! Looking forward to kicking off December with the Ninth Annual Tom Waits Night at Conor Byrne! Join us Fri Dec 4th as a posse of the Northwest's weirdest and most wondrous musicians convene to play all Tom, all night. Music starts at 8:30; Love Markets on around 11:30. See you there! Burlesco Notturno's NOIR - possibly the most thrilling installment to date in this fabulous series of circus arts, burlesque, and music brought to you by the super-cool folks at Open Space on Vashon. We love being house band - see you for the next one in May! Many thanks to our beloved ACT Theatre and the 208 wonderful theatregoers and music lovers who joined us for our packed-to-capacity, SRO show on August 15. It was great to be back in the Bullitt Cabaret. The Love Markets love you! Thanks to all who joined me and The Love Markets for this fabulous evening in the Mississippi District. 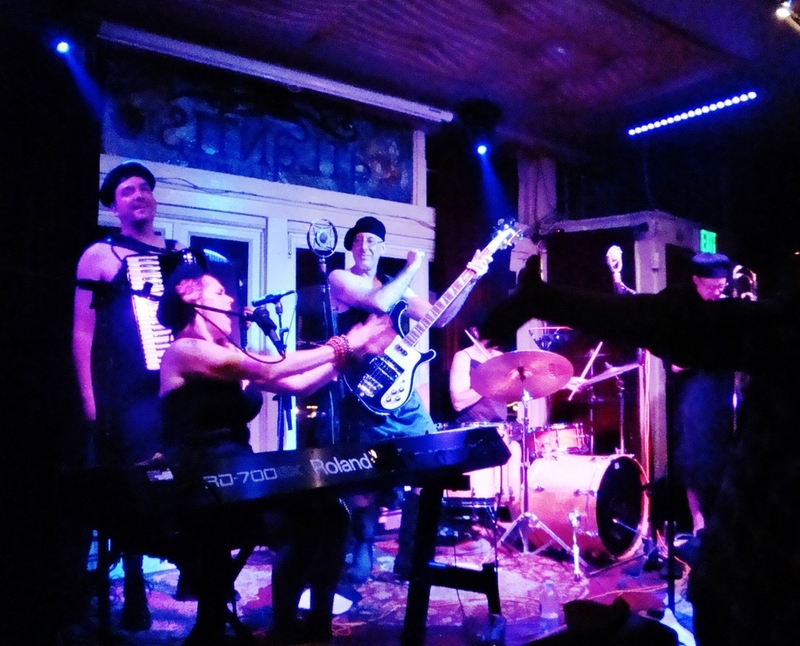 It was our pleasure to headline a great night featuring San Francisco's Sour Mash Hug Band and Portland's own Three For Silver. Loved it! Thanks to all who came out on this gorgeous June evening to lounge with The Love Markets, kick off summer, and hear a few of our new songs! Woo-hoo! 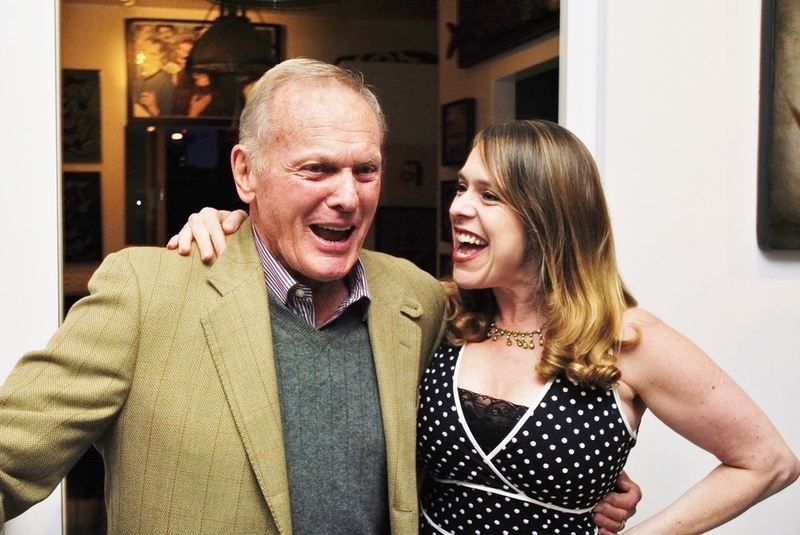 I loved performing at this teeny weeny private reception for Tab Hunter, hero of my beloved "Polyester" (John Waters, 1981) and "Lust In The Dust" (Paul Bartel, 1985). Thanks to Vincent Lipe for thinking of me, Steve Jensen for letting me play his beautiful hand-carved piano, and Tab for being more fun than a barrel of monkeys! 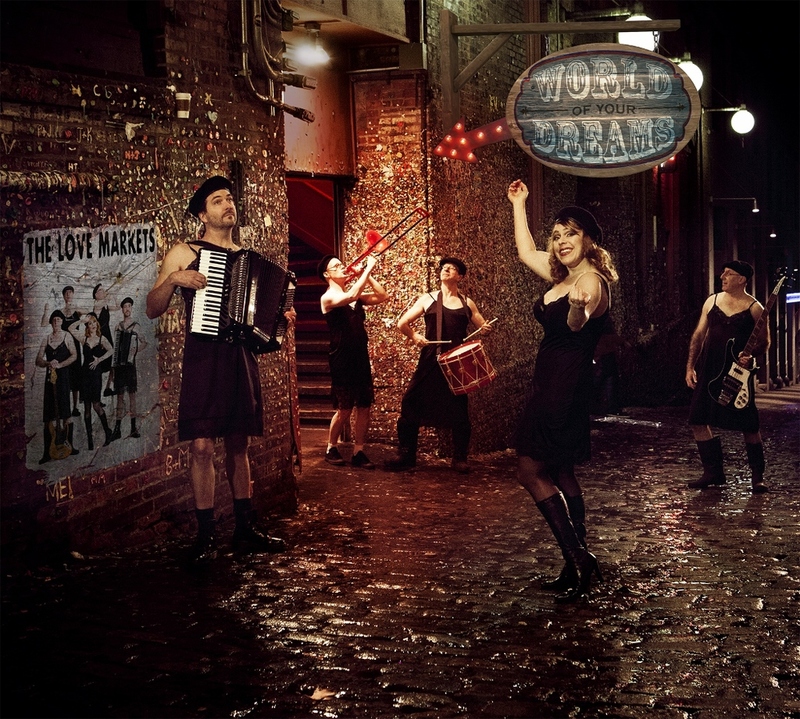 Angie & Love Markets play Burlesco Notturno: "HOT"
Angie returns to Egan's for Seattle's annual March Is Cabaret Month Festival. Come see me on Saturday March 14 with gypsy jazz trio Sweet Spot Combo, featuring Matthew Stull of the Grammy-nominated vocal group The Bobs! Then, on Sat March 21 and Fri March 27, I'll reunite with LaWanda DuPree for two unholy nights of New Orleans-style funk and sass, backed by David Marriott Jr. on trombone, Robert Jones on piano, Todd Gowers on bass guitar & Ed Littlefield on drums. All showtimes 9:00 pm. See you there! Thanks to a fabulous audience who came out to hear us debut a couple brand-new songs and drink a toast to Honest Abe! The Love Markets love you. Photo: Maria Lamarca Anderson. 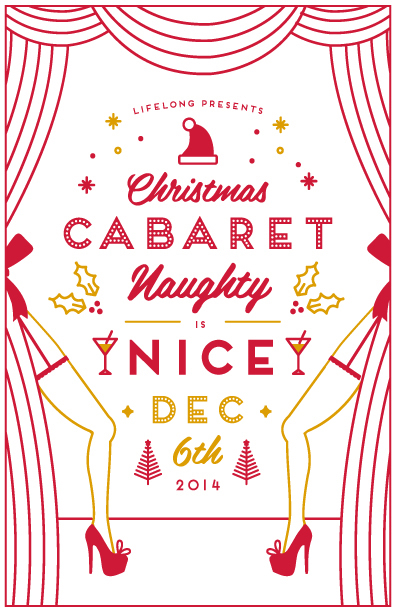 Last show of the holiday season: a solo singer-pianist set at Egan's Dec 18, with sugar, spice & special guests. 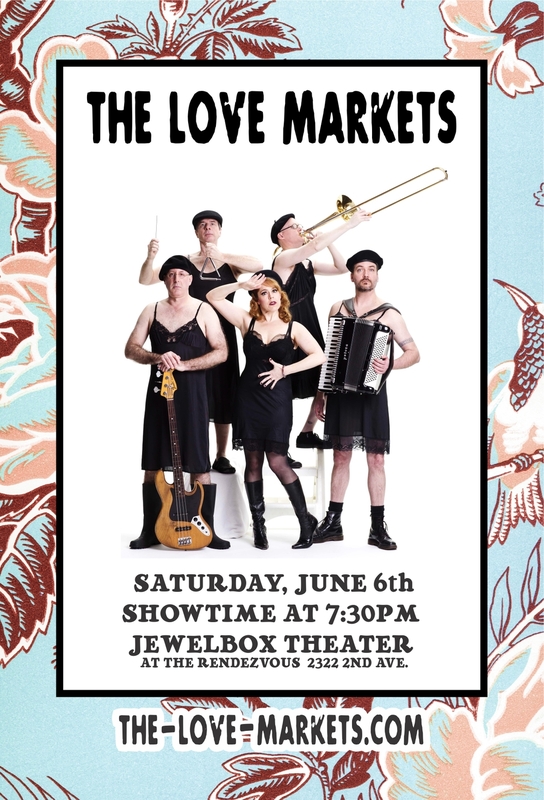 What could be better than making music to benefit Lifelong Aids Alliance with a couple of my fellow Love Markets? A toast to Lifelong and our swell hosts Vincent S. Lipe and Steve Jensen at Jensen Studios! An eerie & uplifting "Fantasma" at BURLESCO NOTTURNO, Open Space's beautifully curated series of circus arts/burlesque/general fabulousness hosted by Madame X and her Lawyer. We are perpetually enchanted to be the house band!